Not your everyday find. You will find these two end to end units in great south-side location. Fire sprinklers easy access and pull through. 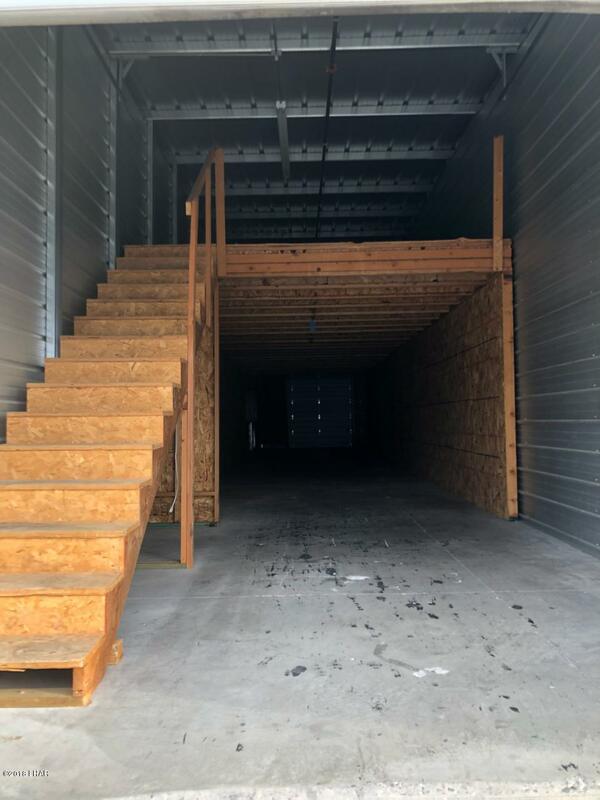 don't miss out on a great buy and hard to find storage.Those 2 units are approx. 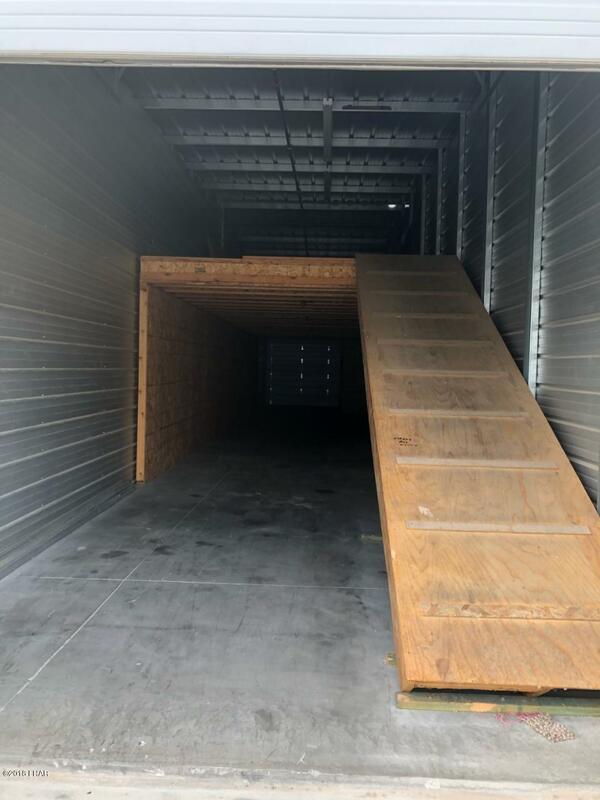 13' wide x 12' high x 35' plus a 45' long (end to end , total of 80' ) Mezzanine is approx. 60' long. To drive under it is approx. 8' high. Ramps in there are 4' wide.Door is 11'7' wide by 12' high. 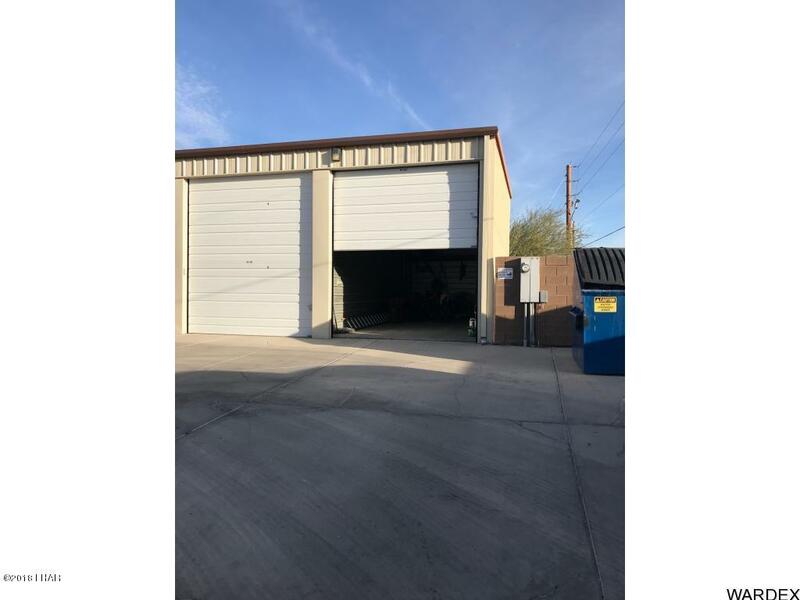 Length/depth of garage from door to where the mezzanine starts is 17'5'.HOA fees are $325 per year for each unit.Bathroom & Showers at complex by the office. Once you own you have a code for 24/7 access to bath house as well as complex for your storage.Lot square footage of over 17000 is for entire property. Square footage of both units combined is approximately 1040.Buyer and buyers agent to verify all pertinent information regarding both units.